Does 'Incredibles 2' Have a Post-Credits Scene? Does ‘Incredibles 2’ Have a Post-Credits Scene? 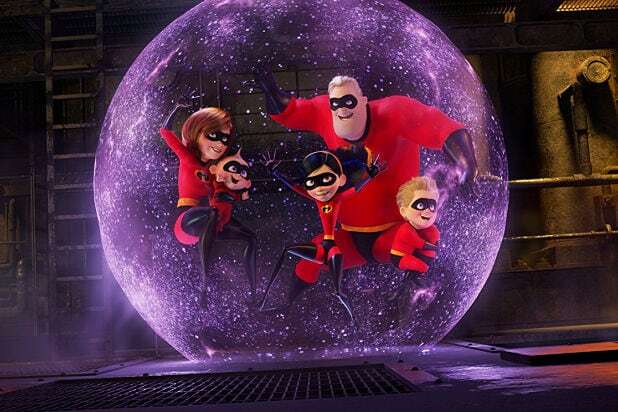 Pixar’s answer to superhero movies has a sequel in “Incredibles 2,” making it more and more like the big-budget blockbusters it first applied its storytelling chops to way back in 2004. Superhero movies have always been big business, but since the first installment of “The Incredibles” was released, they’ve dominated the movie landscape. 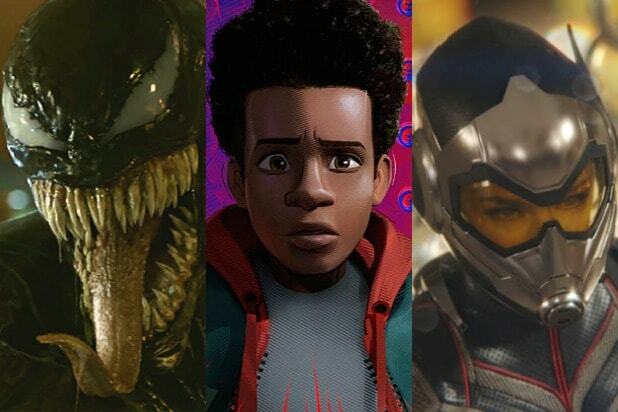 The Marvel Cinematic Universe in particular is known for its post-credits scenes teasing future movies in the monster franchise, sometimes even connecting one character’s story to another in its giant sprawling universe. As shared universes have become bigger and bigger moneymakers, other superhero movies have picked up on the practice as well. So does “Incredibles 2” have a post-credits scene you should keep your seat to see? Also Read: 'The Incredibles 2': In What Year Does the Series Take Place? If you’re the kind of person who doesn’t like to hang around for the credits, the news is good: There’s no post-credits scene in “Incredibles 2.” While the movie has its share of send-ups of the superhero genre, goofing on the tendency of these movies to overdo it with teases isn’t among them. That doesn’t mean Pixar hasn’t left the door open for future “Incredibles” movies, though. Also Read: 'The Incredibles 2': What Are Baby Jack-Jack's 17 Super Powers? The first “Incredibles” movie established a world in which property damage and insurance payouts had made superheroes more of a public menace than a boon to humanity. The government responded by creating the Supers Relocation Program, a sort of witness protection program for superheroes, so they could rejoin regular society. Of course, in the first movie, the superpowered Parr family dares to don their costumes anyway, to take down a menacing supervillain threat. In “Incredibles 2,” the family continue supering despite the fact that it’s illegal. Their exploits have brought up the question of whether superheroes should be re-legalized, and in the end, world leaders side with the heroes. We know the world of “The Incredibles” was populated by a huge number of superheroes at one time, so Pixar could easily come back with another film exploring their new legality — it might even be a good opportunity for Pixar to take a crack at goofing on the idea of cinematic universes.